I am not sure whether a yes or a no would be the better answer. After all, this is Australia where everyone is descended from criminals. Could they possibly refuse me entry if I have a criminal conviction? Or do they want me to be a criminal so that I will feel more at home. I last came to Australia three years ago and wrote extensively about my feelings for Australia and the Australians, and I got roundly chastised for doing so. This time I will try and restrain myself. But as you may have noticed restraint is not something I do. 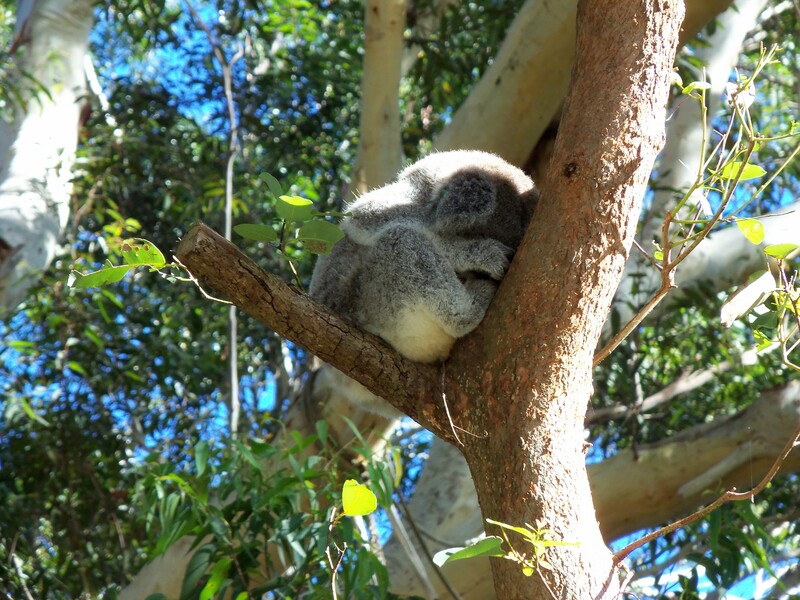 We are driving from Sydney to Brisbane and taking our time about it. For four days we leisurely explore the coastal highway. 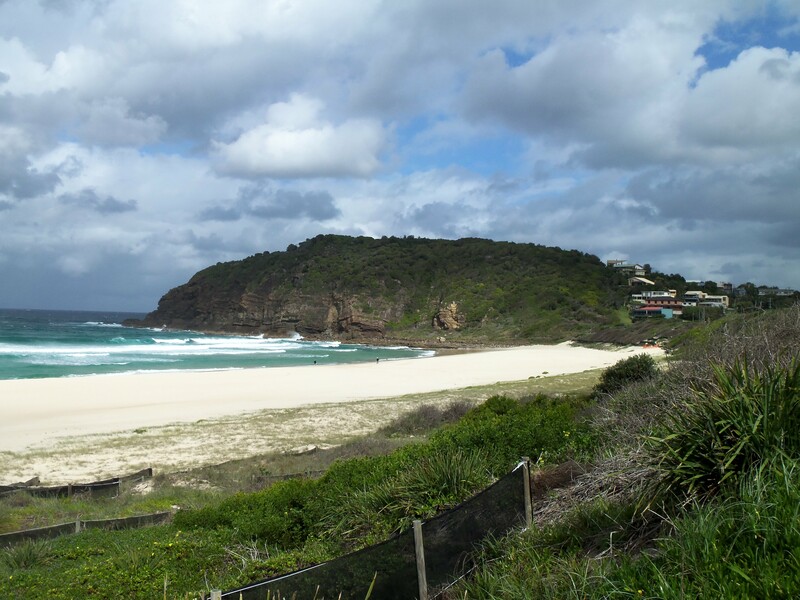 On our last trip we drove from Melbourne to Sydney and were disappointed. 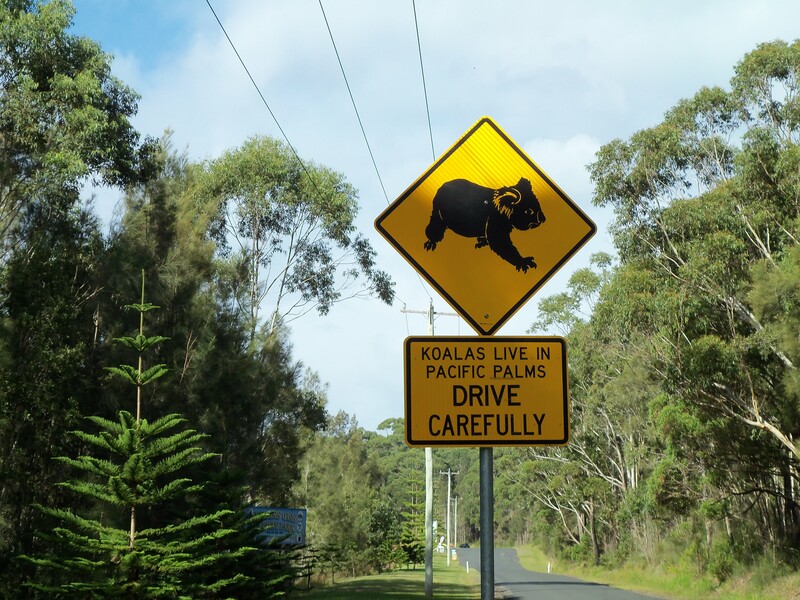 But the drive to Brisbane is lovely, and I find myself unexpectedly warming to Australia. Once we leave Sydney and the suburban sprawl behind us, the traffic thins out remarkably even though we are driving the main coastal highway. In fact there is very little of anything. The small coastal towns are separated by miles and miles of green. Occasionally a house appears which seems to have been dropped from above at random. It isn’t necessarily next to the road – just sits in the middle of a field with no fence or wall around it. There seems to be no reason for the owners to have picked that spot. Everywhere is lush and green and yet there is little farming. We do see cattle from time to time, but rarely any crops. It seems like an enormous untapped resource. Australia is about the same size as the United States, not including Alaska, and yet its population is a third less than Canada’s. The vast majority of the population lives within 20 miles of the Eastern Coast, but with 2000 miles of coastline there is more than enough room for everyone. As we drive up the coast we take detours to see small seaside resorts. There are fabulous beaches, some of which have become very fashionable with chic and expensive houses overlooking the shore, and trendy cafes and craft shops lining the streets. 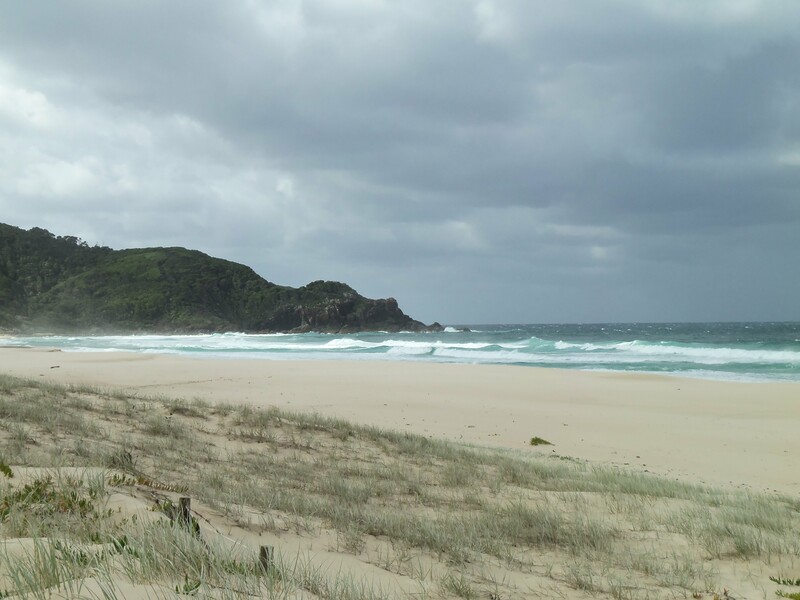 Other beaches remain as they were created, remarkably untouched by man. But all of them feel miles from any real town or shopping center. 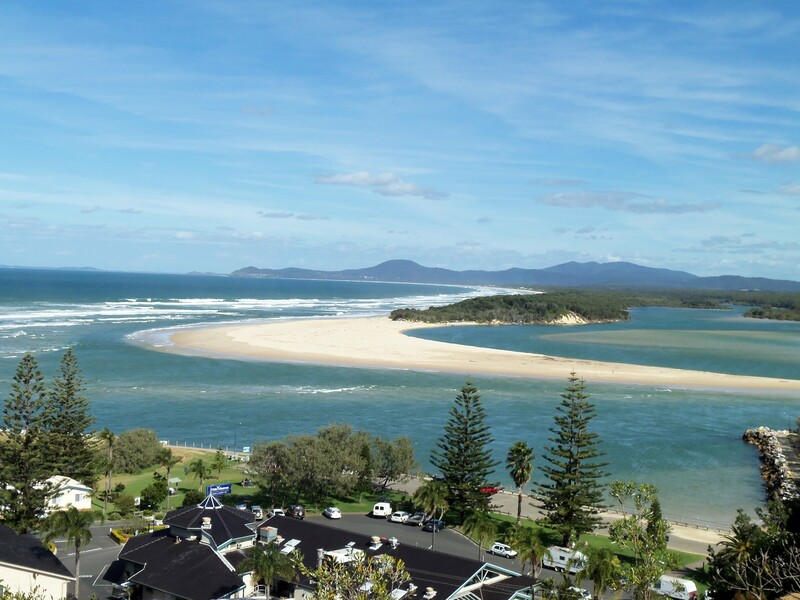 We spend our first night in Port Macquarie. It is a little less than 300 miles north of Sydney, but is only the third town of any note that we come to. 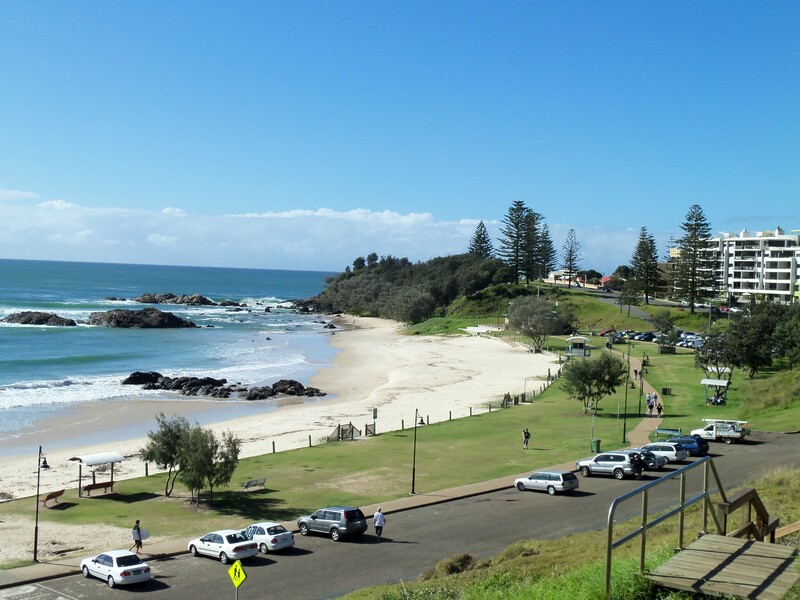 It sits at the mouth of the Hastings River and has several beautiful sandy beaches with stylish apartment buildings built on the overlooking cliffs. It’s the Ellen Degeneres of seaside resorts. A few years ago it was nothing much, but it has dressed itself up, had a little work done here and there, put on a fresh coat of paint and come out smiling. It offers plenty of entertainment for everyone, mainly based around the ocean, river and beaches. It is prosperous, safe and fun. I like it a lot. 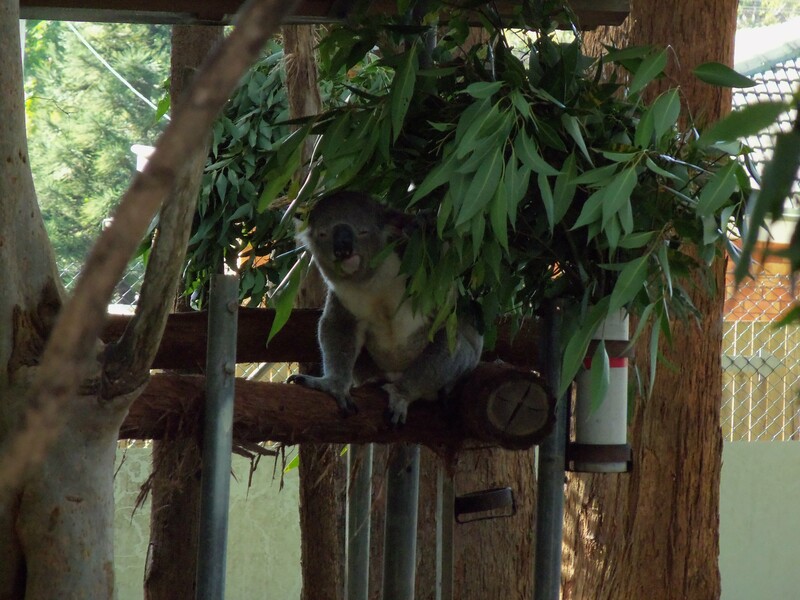 Port Macquarie is also well known for it’s Koala Rescue Hospital, which we visit. We have booked one night at a Bed and Breakfast that receives high marks on Trip Advisor. But it does nothing for the Fabulosity Meter. Neither does the host. We ring the bell and Paul answers the door. He is tall, a little disheveled in jeans and T shirt, and could do with a shave. I shake his extended hand which is wet and and slimy. He notices the face I pull, and apologizes, saying that I caught him in the middle of cleaning. Obviously not himself. He shows us our room which is large and spotlessly clean. Of course it is easy to keep it clean when it is virtually devoid of furniture and has not one thing hanging on the wall. There isn’t even a closet. This is taking minimalism to new levels. There are two guest rooms on the ground floor, separated by a kitchen which we share. His website says that he provides a large continental breakfast, with cereals, fruits and a variety of breads. He shows us a cupboard in the kitchen which contains three small plastic containers with carefully measured amounts of cereal in each one. Next to it is a fridge, which he opens to reveal another small plastic container with a precious amount of milk in it. Other than that the fridge is empty. Apparently this is breakfast and we are to help ourselves. A small bowl of even smaller fruit sits on top of the fridge. The bowl contains four oranges all with old wrinkled skins, two bananas that have gone brown, and four of the smallest apples I have ever seen. He must go to the local food bank to get his fruit. He asks us if we would like wheat or white bread for breakfast. We decide on wheat and he disappears and returns with a package of cheap supermarket bread. It has been opened and there are precisely eight slices of bread left in it. He mentions that he is giving us a lot of bread in case we are hungry. He then asks if we would like butter. I am trying to stay pleasant but am tempted to reply that we don’t need butter, we like to eat our day old bread straight out of the plastic wrapper it comes in. He disappears again and returns with a remarkably small piece of butter on a plate and puts it in the fridge. If we are hungry in the morning that butter is not going to help. He asks us if there is anything else we would like. I say that a cup of tea would be wonderful. He shows us the tea kettle and the tea bags. Service is not his strong point. But he does ask us if we would like a chocolate cookie with our tea. When I say yes, he disappears one more time and comes back with exactly two cookies on a plate. He tells me that we are lucky, because these are the last two cookies he has. I am already planning my letter to Trip Advisor. Our room has a sliding glass door that opens onto his back garden. Sitting in the middle of the lawn is a very small rabbit hutch housing a very large rabbit. We look at each other for a while trying to decide which one of us is worse off. I learned long ago that one can say ANYTHING on Trip Advisor! Much love and I am, once again, delighting in your travel commentary! So good to be back on the road with you! A little hungry at the moment, though.